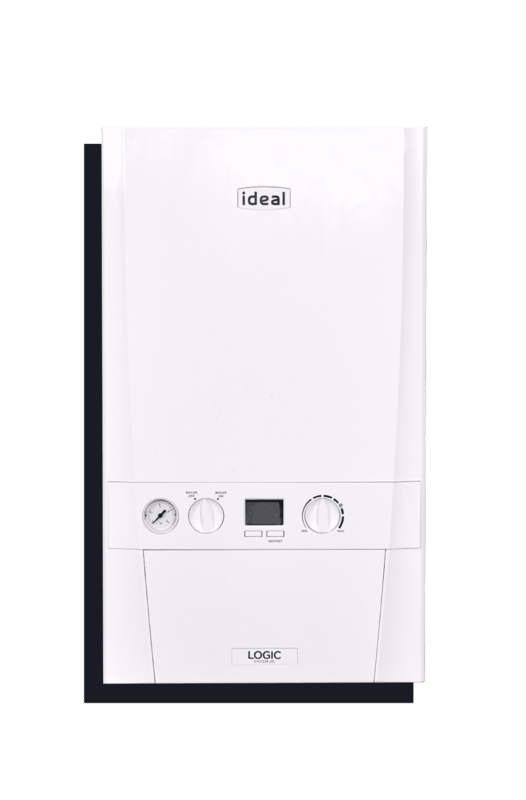 Fill out our simple quote form to get an instant estimated price on a new combi boiler. All our new boilers come with a free smart Hive Thermostat and installation. Use our smart instant quoting system to get an indicative price on your new boiler. Our engineer will carry out a free no obligation survey of your property at a time of your convenience. Your boiler will be installed by one of our expert gas safe registered engineers at a time that suits you. From as little as £1,599. Book a free home visit to discuss the best boiler options for you. Perfect for a standard three bedroom house with one bathroom. Monthly payment options are available. Some kind words from happy On The Blink customers. Our boiler packed in early December 2018, we shopped around looking for the best deal when we came across On The Blink on Facebook. I was shocked at how simple it was. We answered a few simple questions and that was it, a price showed up on the screen that we were happy with, rang them they sent an engineer out to for a quick free survey and the boiler was on the wall within less than two days. Amazing job guys and we are over the moon with our free Hive thermostat. We used On The Blink to install a new combi boiler. The whole process was breath of fresh air. We found them on a Google search, filled out the super simple quote form and before we knew it an engineer was installing our boiler the following day. I thought the quote process was going to be daunting but it was far from. Top marks lads. If your looking for a stress-free service then look no further than On The Blink. Highly recommend. Our boiler broke on Tuesday and we had a brand new one installed by the Thursday. We used British Gas to get a quote but we were shocked to see such a high price. My daughter mentioned she had seen a local company on Facebook advertising boiler installation services, so we tried On The Blink. Using their simple quoting system I answered a few questions about my current boiler and property and was immediately presented with a reasonable and affordable quote. All payments where done digitally which is another great reason why we highly recommend On The Blink. Rest assured all our engineers are Gas Safe Registered and take pride in delivering high standards. They will leave your property how they found it or your money back. Use our simple booking system to arrange a date for your home visit. Choose a time and date that suits you. Use our simple booking system to arrange a date for your boiler servicing. One off payment of £60.